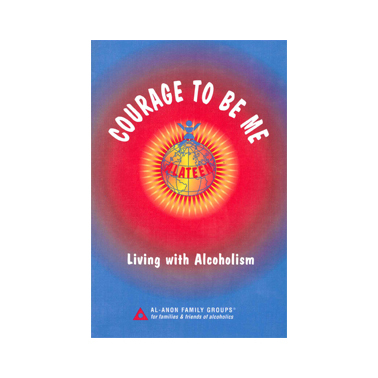 Filled with shared recovery written by Alateen members. Indexed. 326 pages, soft cover.